Best practices in Maximo integration consist of renown rules and principles that are applied during an implementation. Presented as they are today, these recommendations and configurations evolve with time and are adapted to Maximo’s various versions. 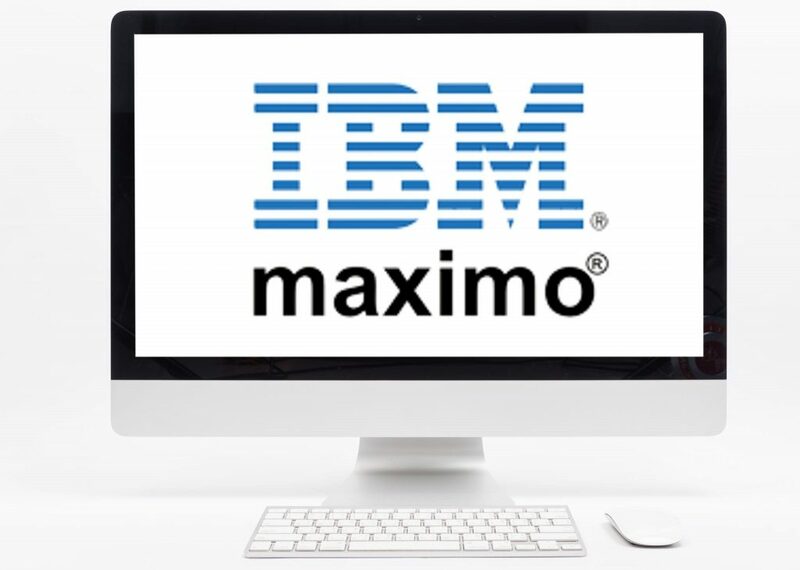 At the end of this course, the participant will be able to name ten best practices to be applied during Maximo implementations.